Diamond Way Buddhists from our tradition can, of course, stay at the Europe Center throughout the whole year – for a night, a weekend, or, depending on arrangement and availability, even for several weeks as a long-term guest. 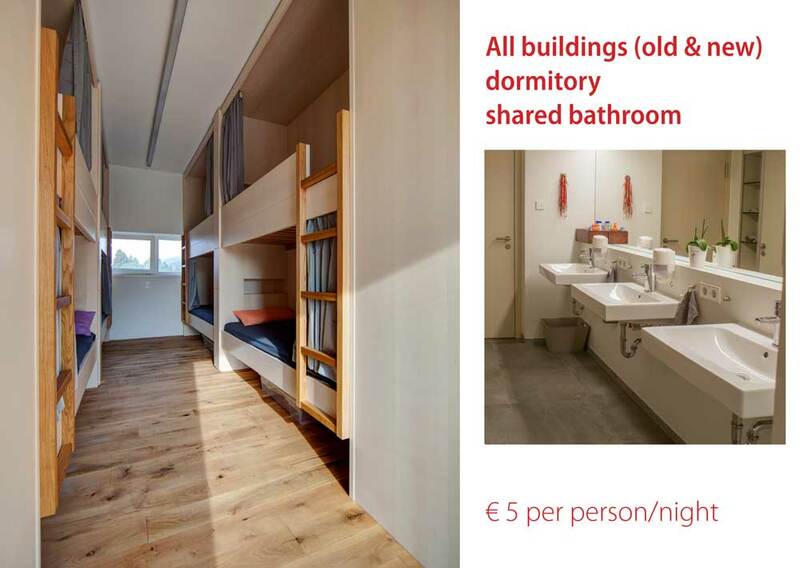 € 12.50 per person/night, after 3 days €10 per person/night. The second person in the same room €7.50 per person/night. To stay at the Europe Center it is necessary to register in advance via email at join@europe-center.org all year long; sometimes rooms are reserved for special guests such as teachers, families or sick people. To participate in a big event, it is necessary to register via a registration form in the respective entry in the event calendar. There are early-bird discounts for the Summer Course that can be seen a few weeks before the course on the Summer Course Website. Please be aware that the EC is not a hotel. 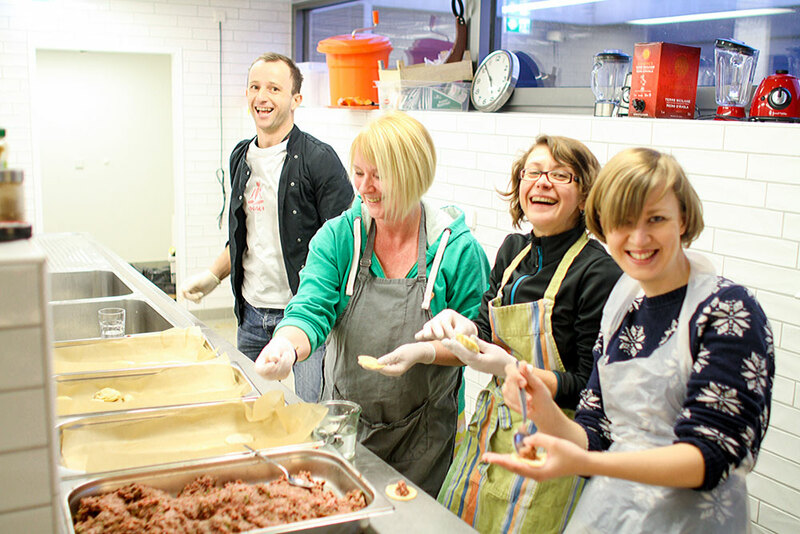 We rely on every guest volunteering to help out at least one hour a day and doing little jobs. Just ask us what needs to be done. People are always welcome in the kitchen approx. two hours before every meal to help out chopping vegetables and with preparation. There’s always something to clean in our many buildings. The current “self service” mini jobs can be found on the information boards in every house. If you’d rather help out in the fresh air, just ask one of the residents. There’s almost always something to do there – from planting flowers to clearing snow, and it’s guaranteed to be a lot of fun! Sometimes it makes sense to spend the night in Immenstadt and to drive or take the shuttle up to the Europe Center each day. 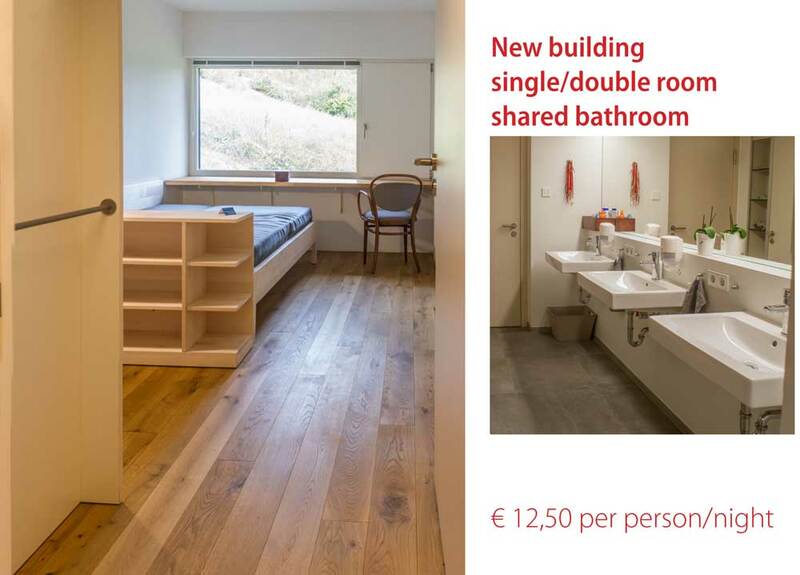 If you like, we are happy to put you in contact with sangha members in Immenstadt who might be able to accommodate you. Please just ask us via email: join@europe-center.org. 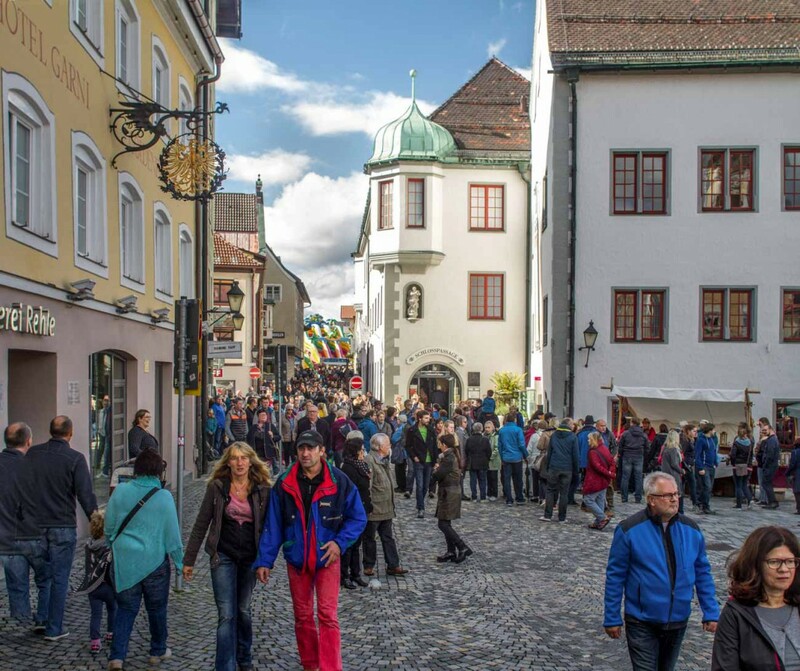 There are many hotels, vacation homes and guesthouses in Immenstadt or, even closer to the EC, in Bühl. 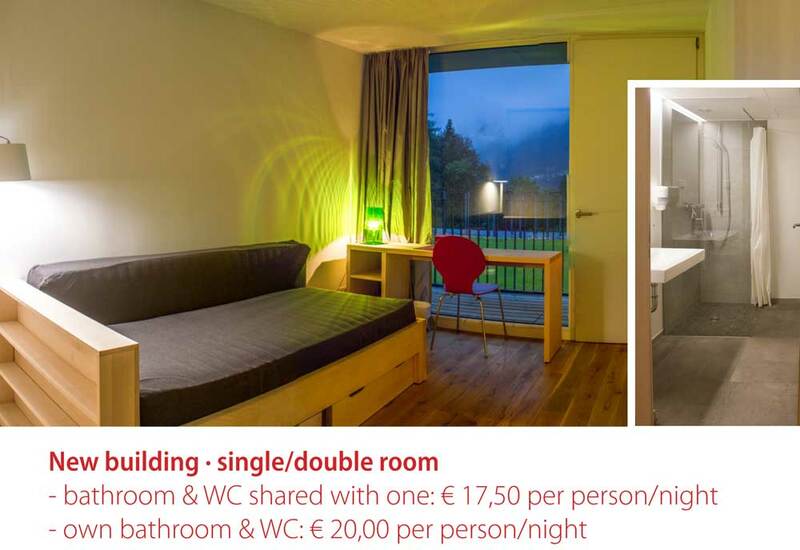 Hotel Rothenfels is directly at the turnoff to the EC, and many vacation homes in Bühl are even closer. You can find a search engine for vacant hotels and apartments for both Immenstadt and Bühl right at the Alpsee under www.immenstadt.de. Whether by train, car, bus or airplane, we’ll show you the way to the Europe Center!